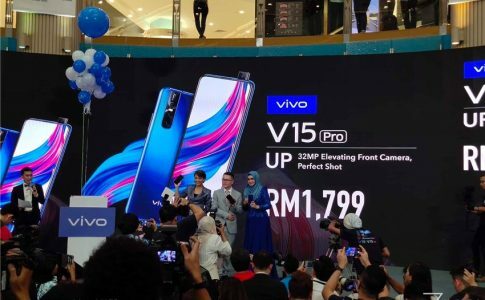 As vivo Malaysia will be bringing in the vivo V15 Pro 8GB RAM+128GB ROM, DirectD has brought in the same model. 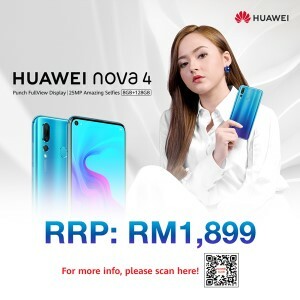 This unit is an official unit from vivo Malaysia and comes with 1 year vivo warranty. 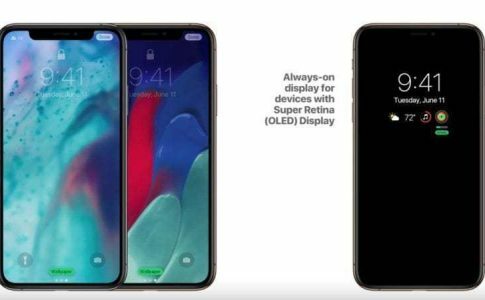 It is the 2nd elevating front camera smartphone from vivo! 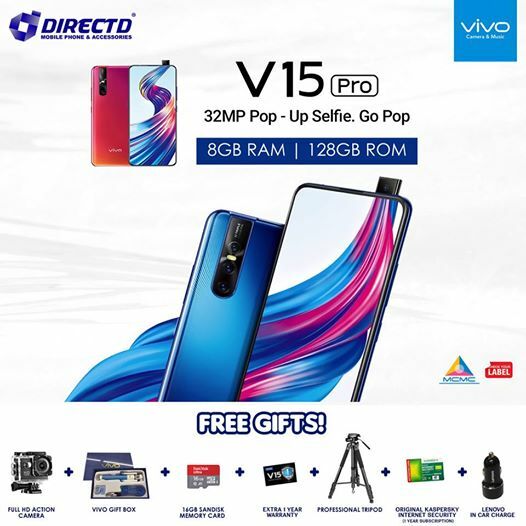 Apart from the device, DirectD also giving away RM700 worth of gifts including memory card, car charger, action camera and more. 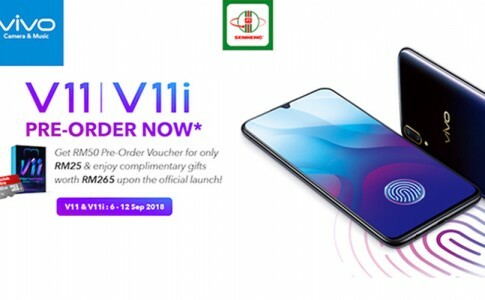 vivo V11/V11i can now be grabbed on Senheng/SenQ with free gift worth RM265! 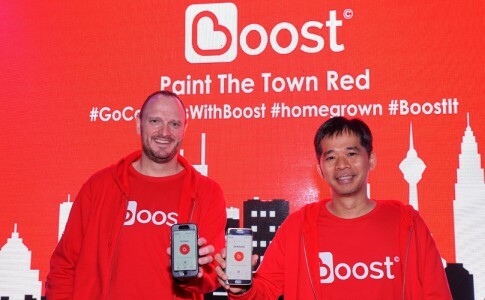 Grab red packets when you pay with Boost!